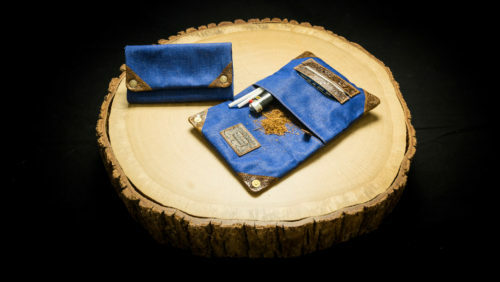 First there is that special leather feel, firm yet smooth, under your fingertips; you inhale the soothing scent of leather mixed with fresh tobacco; then you snap open the pouch, rustle the papers, hear the tobacco crackle lightly: when your senses are this stimulated, why rush it? 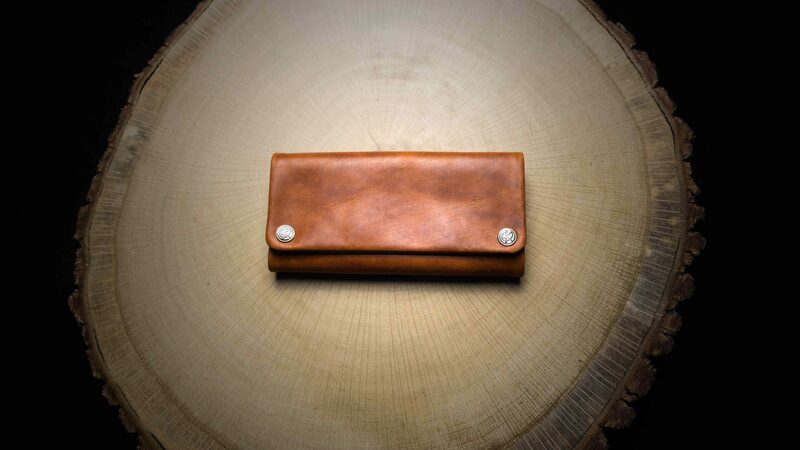 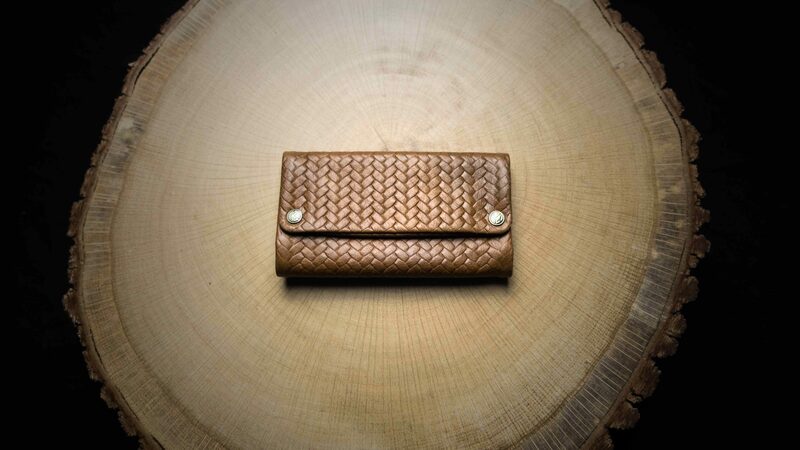 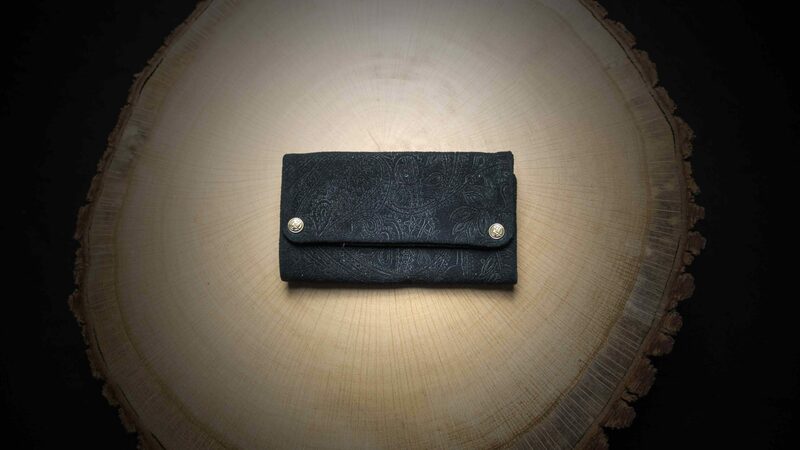 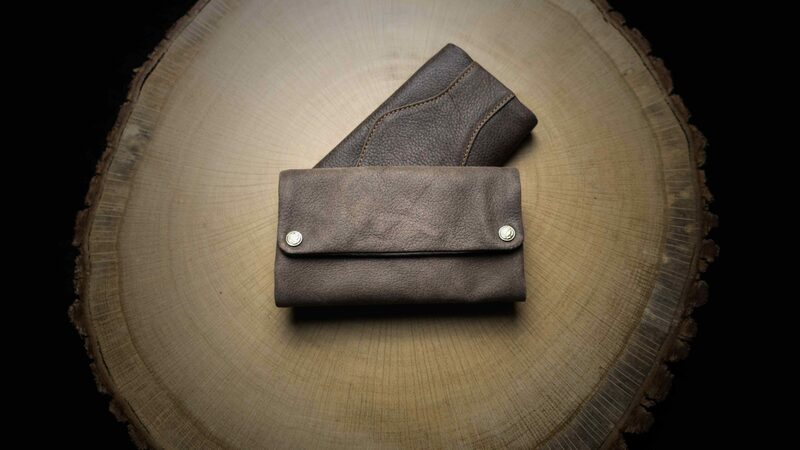 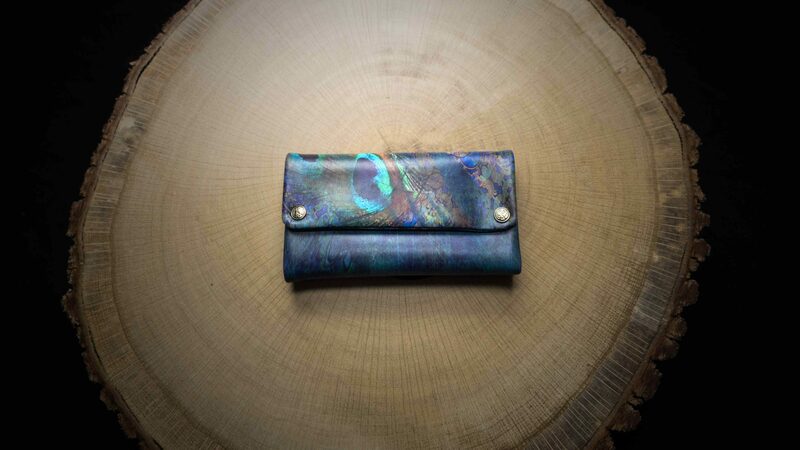 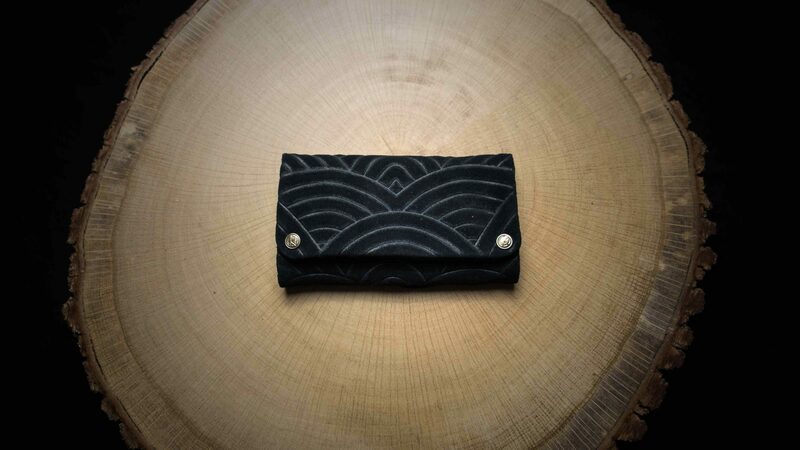 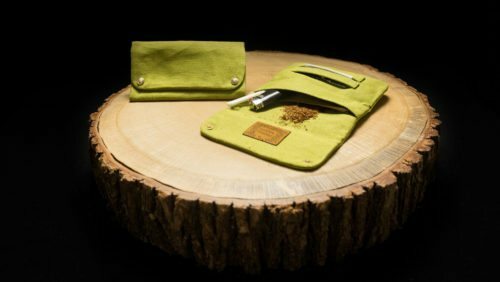 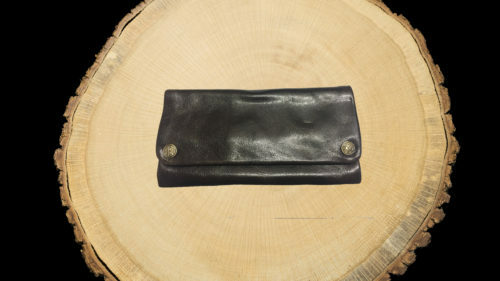 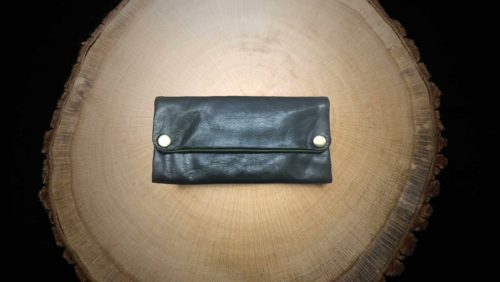 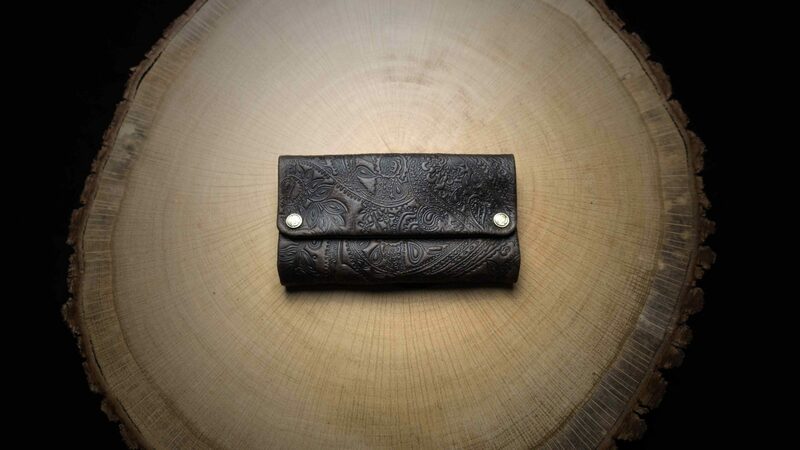 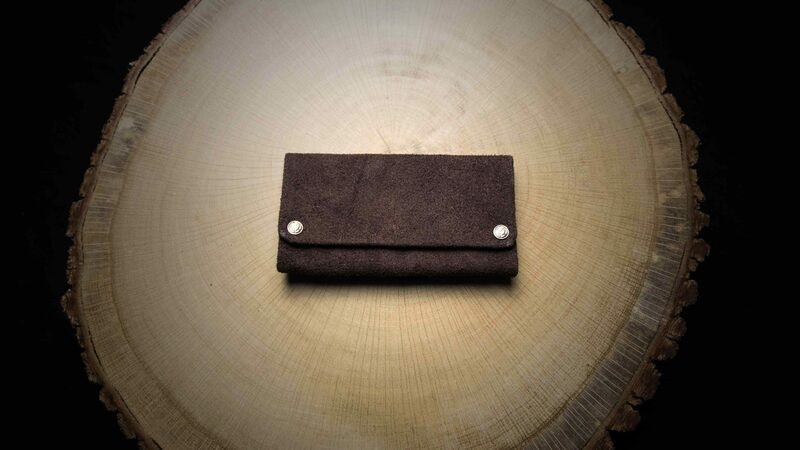 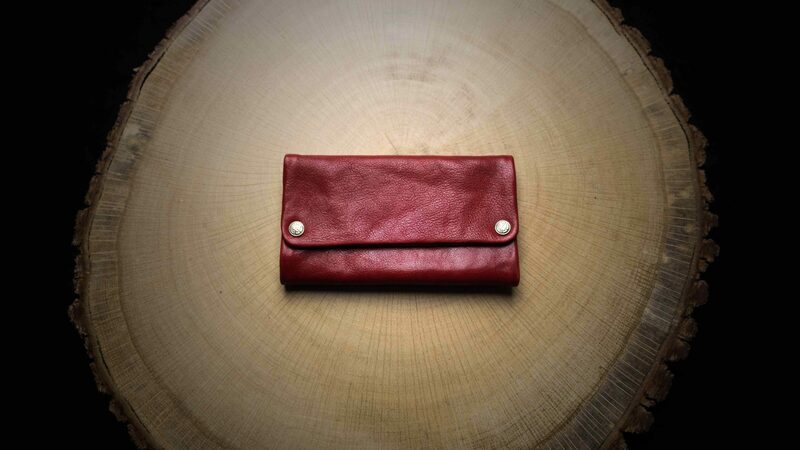 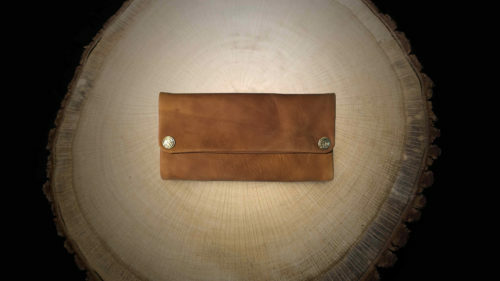 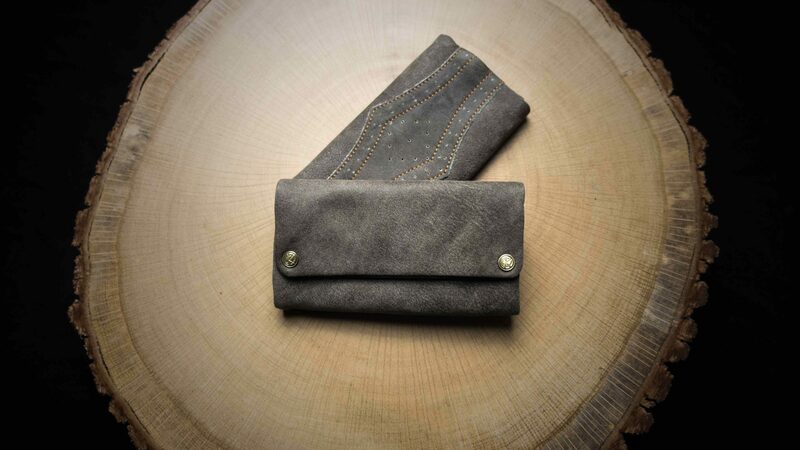 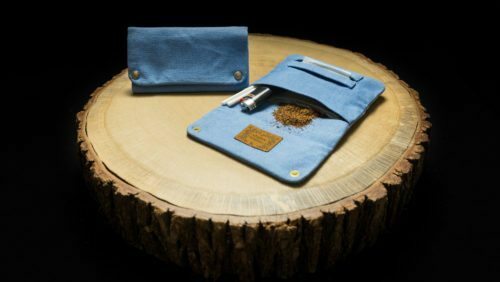 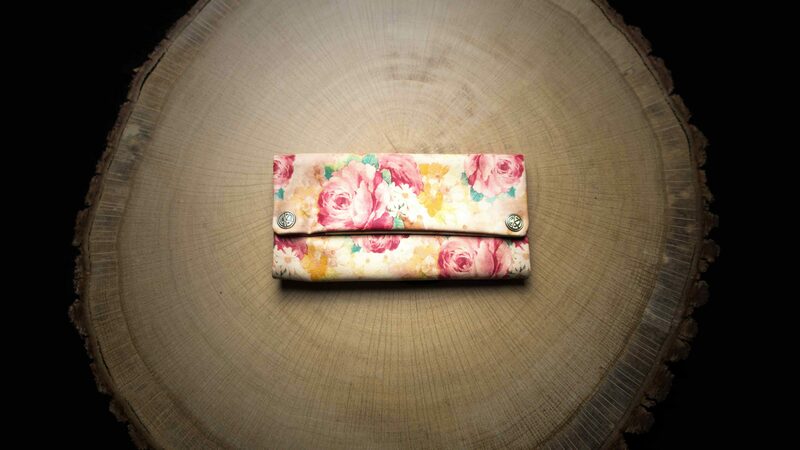 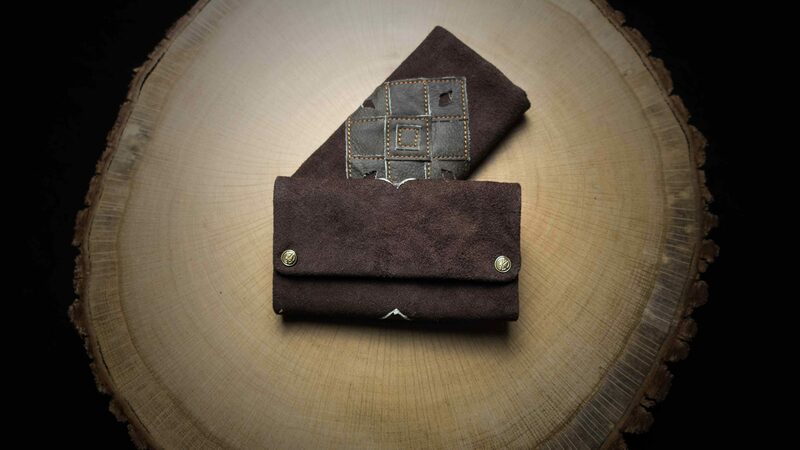 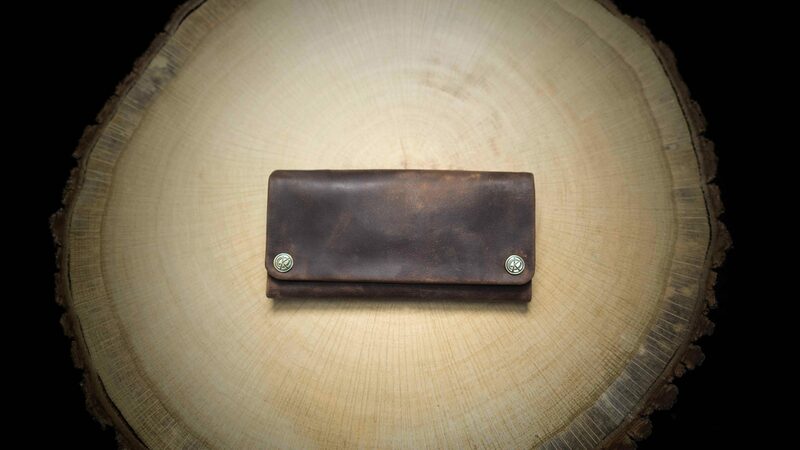 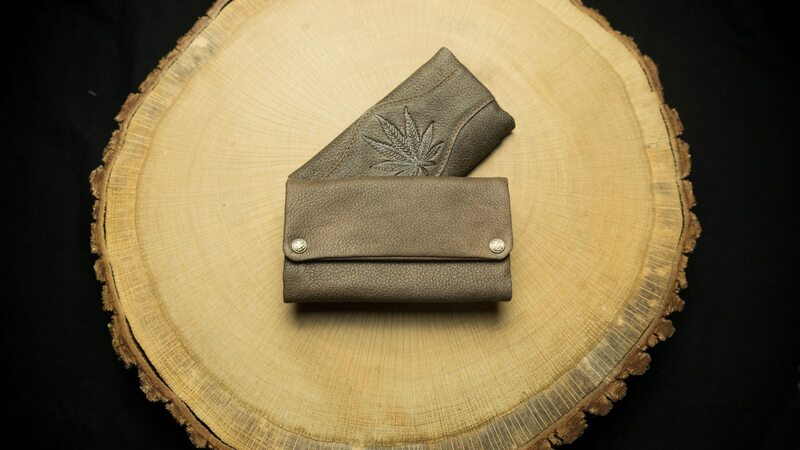 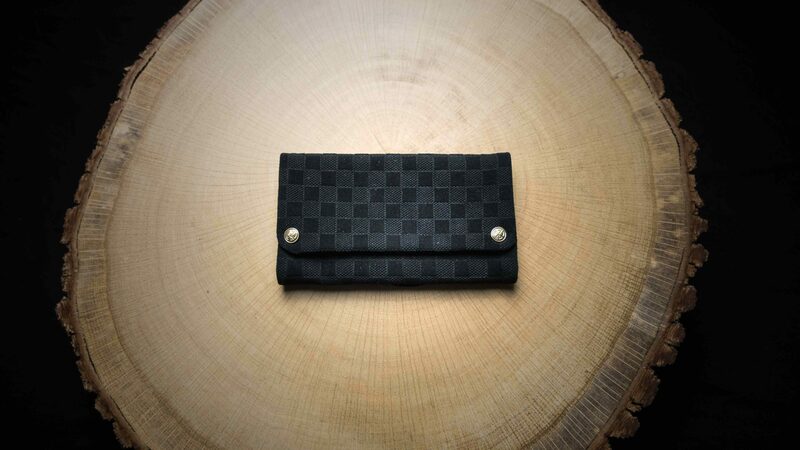 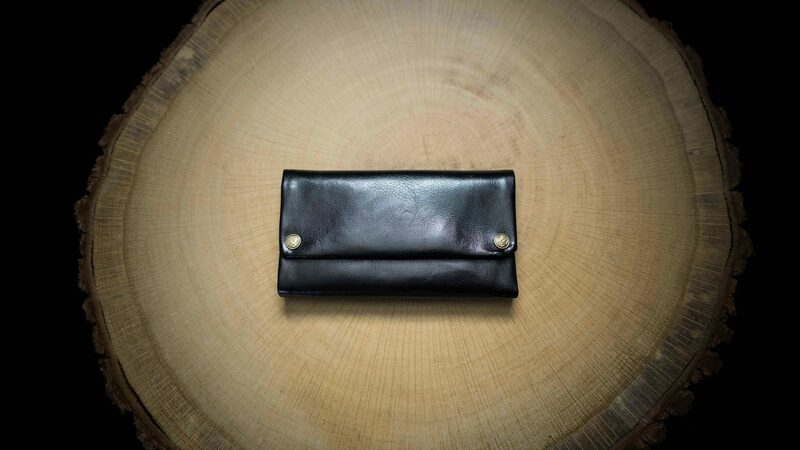 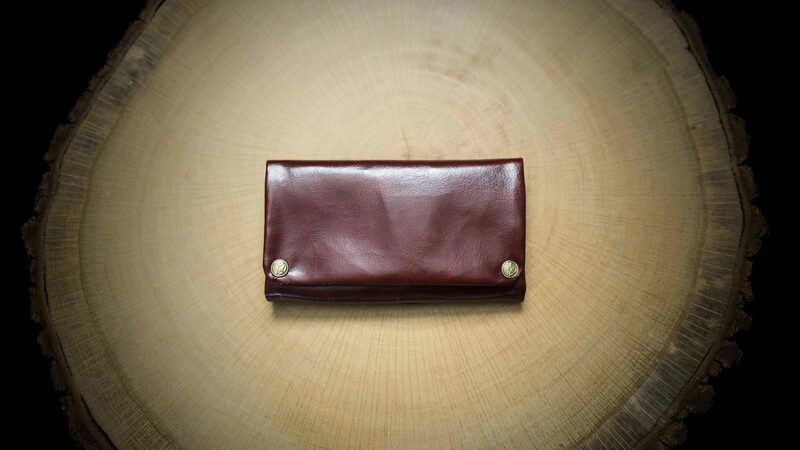 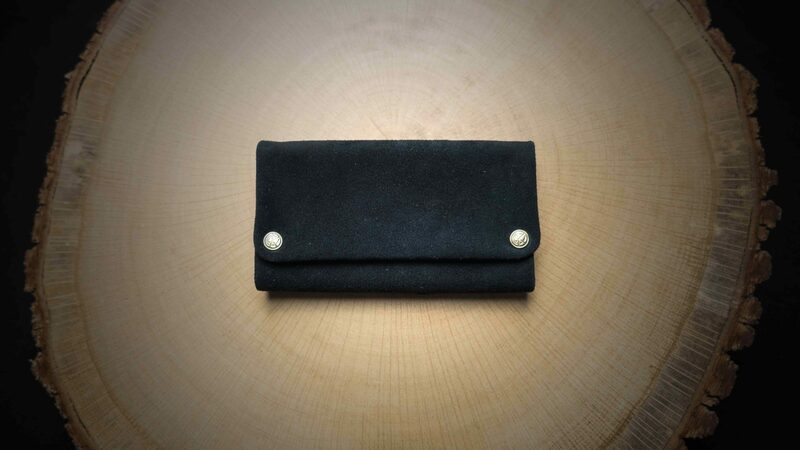 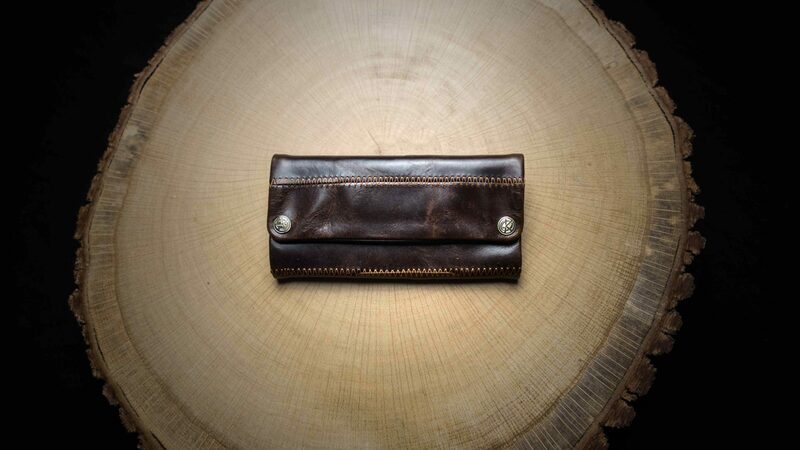 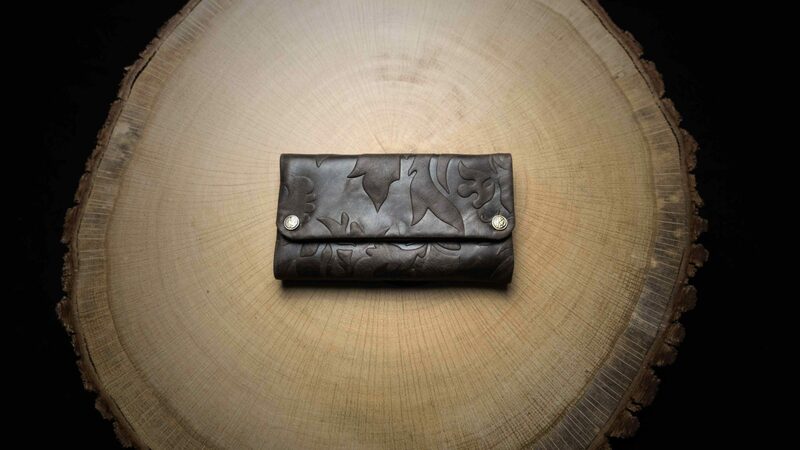 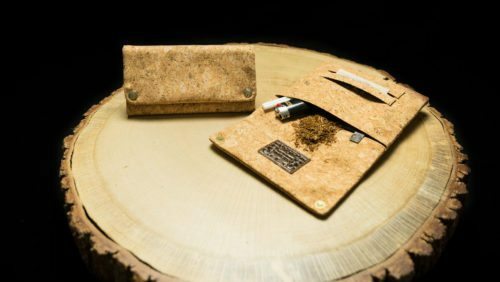 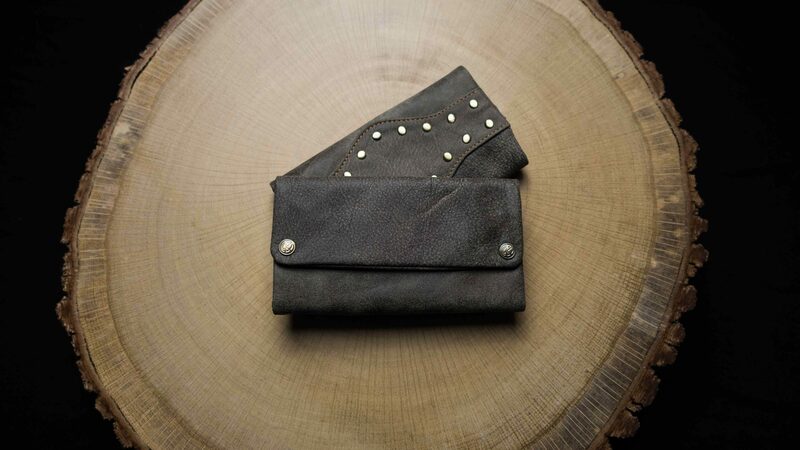 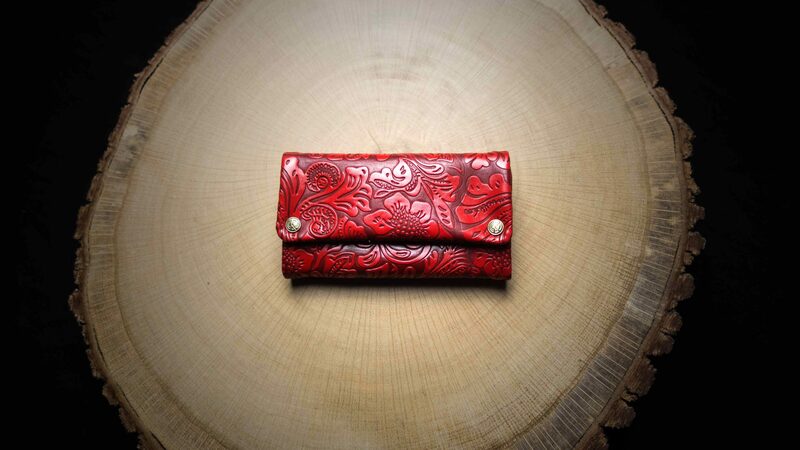 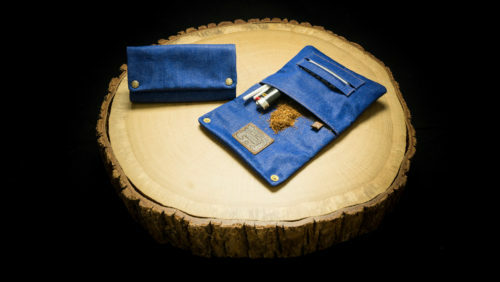 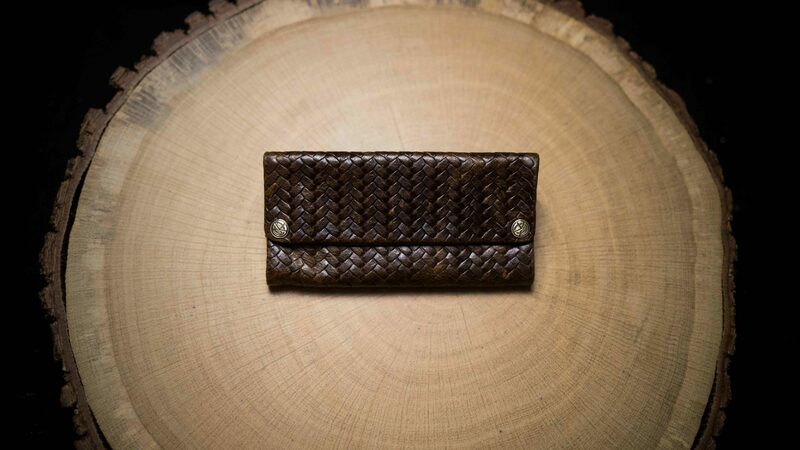 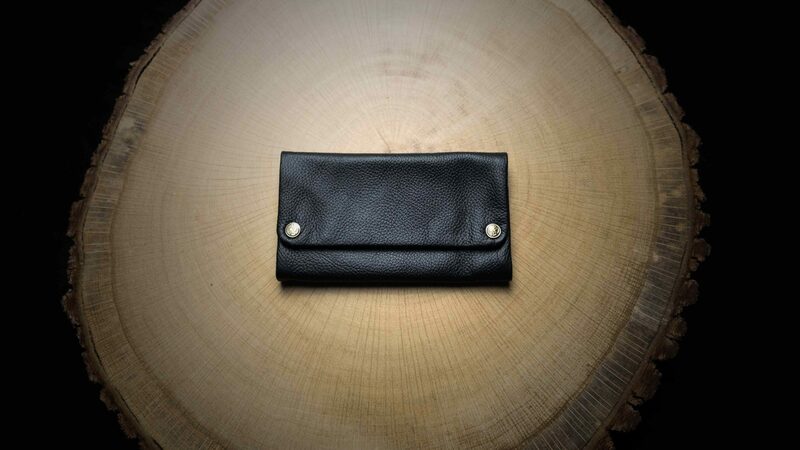 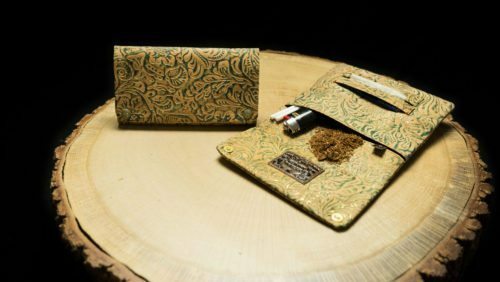 This tobacco pouch is your own little sanctuary where everything is in its right place. 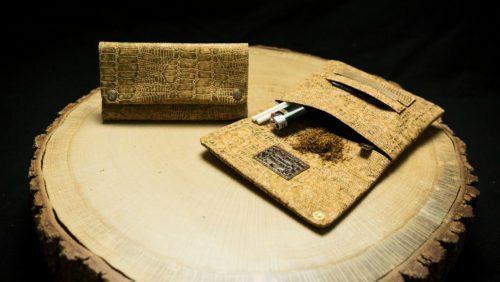 Your Original Kavatza.